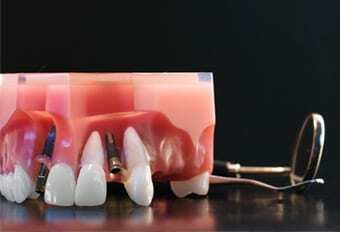 » Implants at affordable fee from £995 per gap – interested? Implants at affordable fee from £995 per gap – interested? If you have missing teeth and would like to have fixed teeth replacement at a reduced price , please call us on 01580 762323 for an assessment to see if you may be suitable.